When teens start driving, most parents do everything possible to make sure that the teen is safe when they get out on the open road. When teens get their license, they feel a sense of freedom, the ability to do whatever they want since they now have the power to leave when they would like. However, that being said, teens have an average of around three accidents when they are between the ages of 16 and 20. They like to race to get to places, have loud music and friends in the car and even text or talk while driving. All of these things are not supposed to be done but with so much freedom, they feel that it is a good way to get out there and take what they can when the time comes to drive. There is something that seems to be circulating among these parents – the teen driving contract and for the most part, it works. This driving contract is made before the keys are handed over to the teen. The contract states that the teen has to practice safe driving at all times, or there will be consequences to their actions. This contract also says that with these good driving habits come rewards of being able to continue to use the vehicle to get to where they need to go. 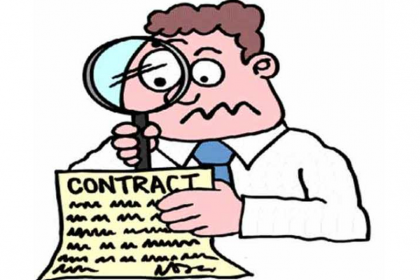 So What Exactly Should The Contract Cover? 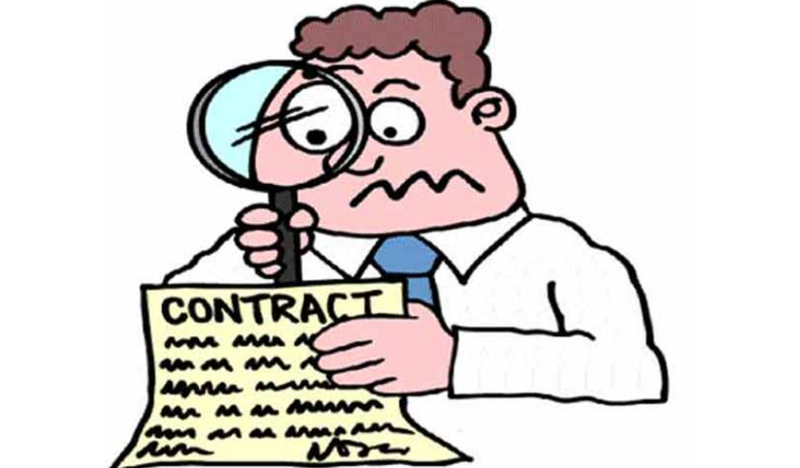 Here are some basic guidelines to help you construct a contract for your teen. The car that the teen drives has to have a driver’s side airbag, easy for them to drive and has one of the highest safety ratings out there. You should approve this vehicle before having the teen purchase it for their use. Not only that, but the teen has to agree to maintain it. They have to make sure gas is put in it; it keeps clean, and that regular maintenance is done on it when needed. With a teen behind the wheel, it is important to have insurance. You may want to have them pay for their insurance, even if they are under your plan. This is to ensure that they are covered but also so that they learn responsibilities when it comes to owning their vehicle. They need to understand that they are paying for their insurance this can deter them from driving recklessly. So they need to understand the rules of the road and be able to follow them completely. All of the passengers and the driver should always buckle up. The parents should always know where the teen is going and where they are coming from. They also should never, ever use a cell phone while driving and this includes texting and talking. You also should have them agree never to drink and drive or let someone else that has been under the influence of alcohol or drugs drive them home. This is to protect them from the distractions that come with driving and having people in the car. Siblings that are not yet adults might be added into this as well. The fewer distractions in the car, the better for the driver. You need to make sure that they are home at a specified time, and they know this time. You want to make sure to let them know that the majority of teen accidents happen between 9 pm and 2 am. You should also let them know if they are running late, to call ahead of time and not to rush home. It is better to be safe and cautious than sorry later on. You want to make sure that they know what is going to happen if they do not follow the rules. This will deter them from engaging in these types of risky driving habits than can cost them or someone else their lives.